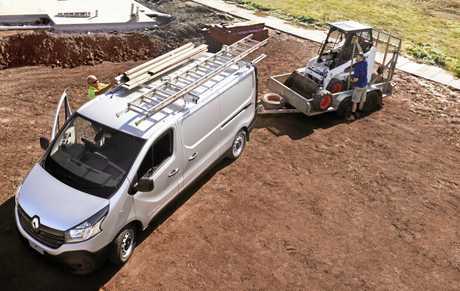 MITSUBISHI will make a comeback to the van market courtesy of its affair with the Renault-Nissan alliance. 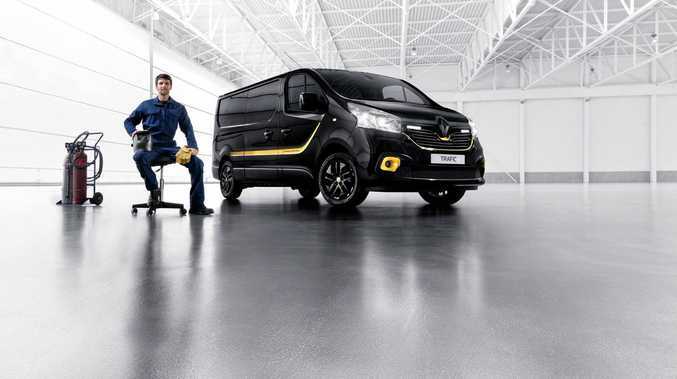 The love-child will be a rebadged Renault Trafic van, expected to arrive in Australia by 2020 - earlier if global Mitsubishi boss Trevor Mann has his way. "It was a strong request from the local team in Australia to have more of an LCV (light commercial vehicle) offering,” he said at today's launch of the updated Mitsubishi Triton ute in Bangkok. "Renault, one of our alliance partners, are extremely strong in LCV, particularly vans. It will be Mitsubishi's first van since the Express was banished in 2013 due to its one-star crash rating. Renault-Nissan-Mitsubishi Alliance chairman and CEO Carlos Ghosn announced new van production for manufacturing facilities in Maubeuge and Sandouville, France, this week. During a tour of the plant, he announced a total investment in France of EUR1.4 billion to support two pillars of growth: pure electric and light commercial vehicles. According to a report from AAP, the Maubeuge plant, which ranks among the most efficient plants in France, will serve as the manufacturing hub for the next-generation Renault Kangoo family, which includes electric versions.